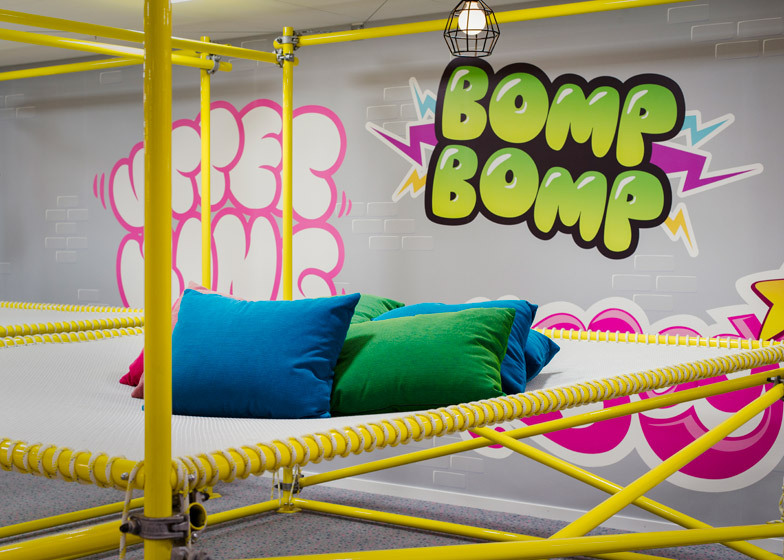 Candy Crush has a new “King-dom”, and it’s awesome! 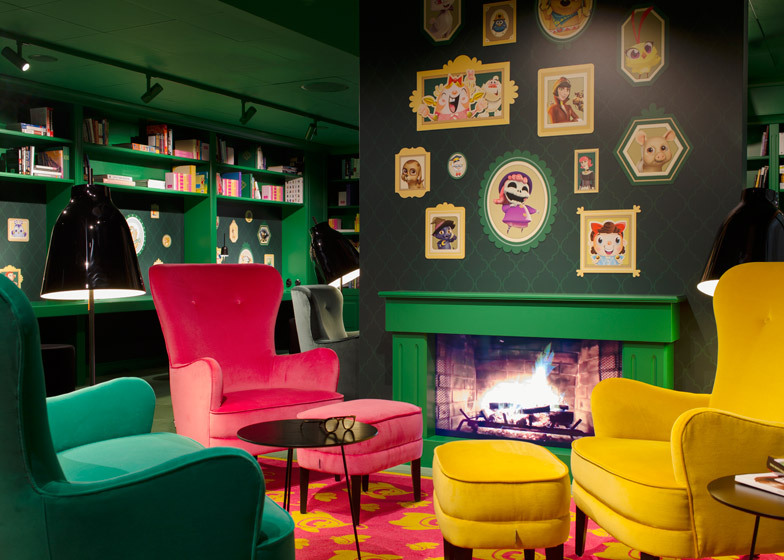 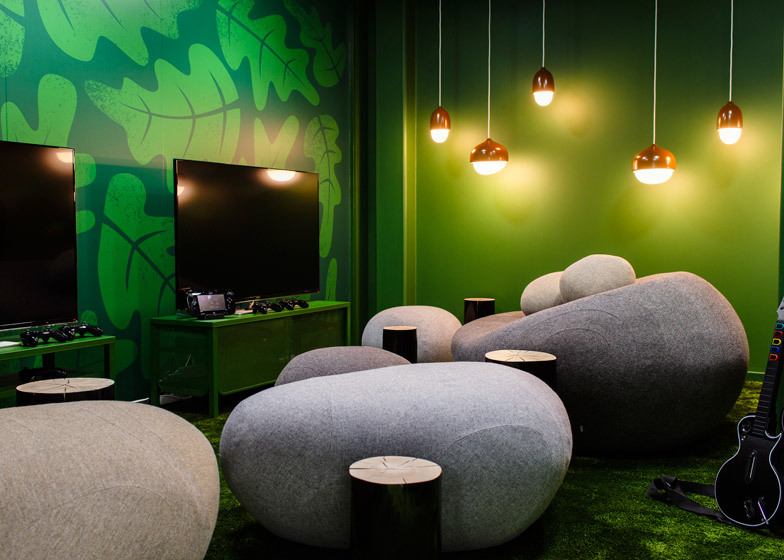 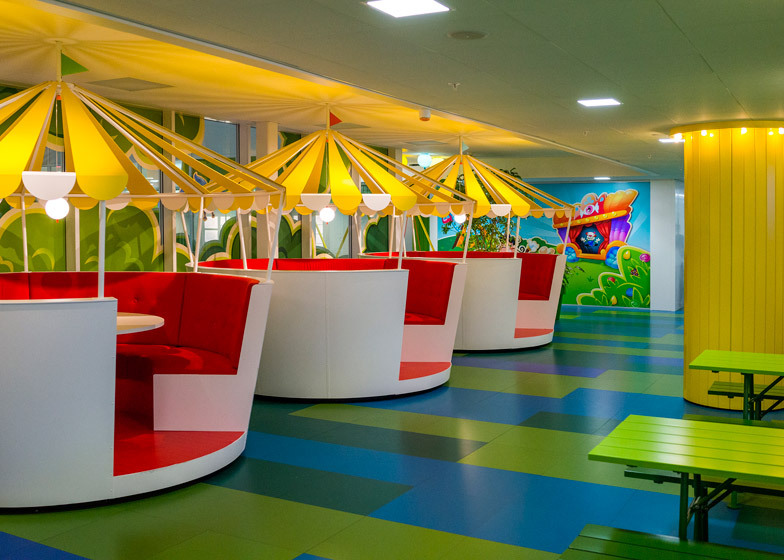 Pooling inspiration from the cartoon games they produce, King (the people behind the popular video game Candy Crush Saga), have refurbished their Stockholm office creating a wonker-esque office of delights which includes trampoline seats, carousel dining tables and cosy nooks. 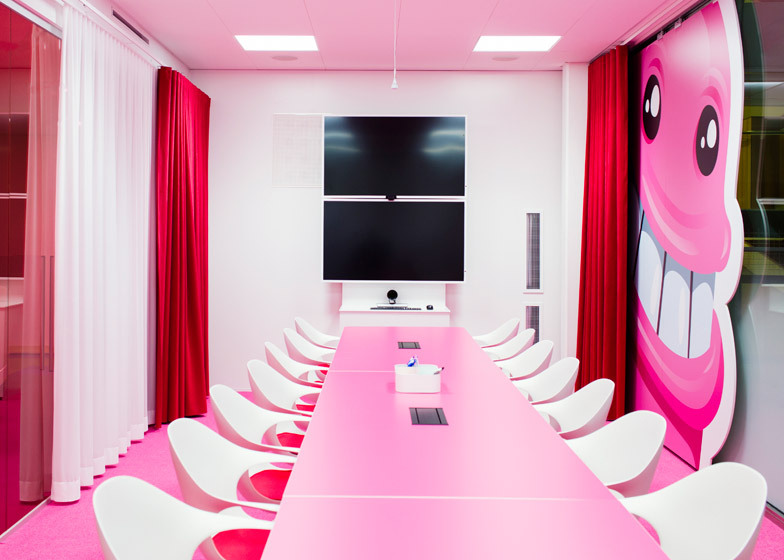 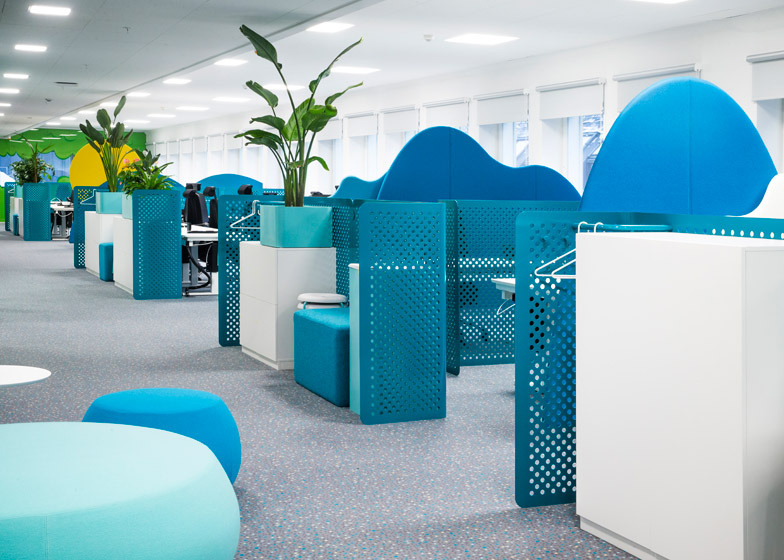 The brainchild of Swedish design agency Adolfsson & Partners, their aim was to create “an office landscape that communicates King’s soul, a place that with ‘fun’ and ‘magic’ as its watchwords can be called a kingdom”. 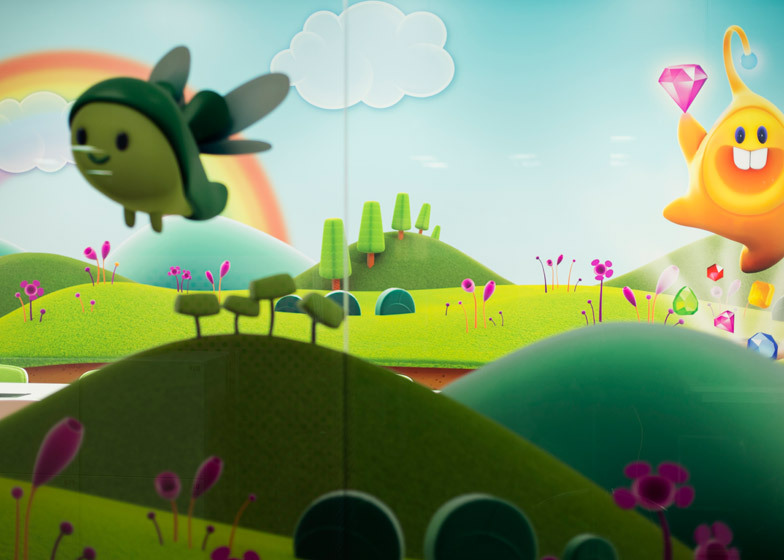 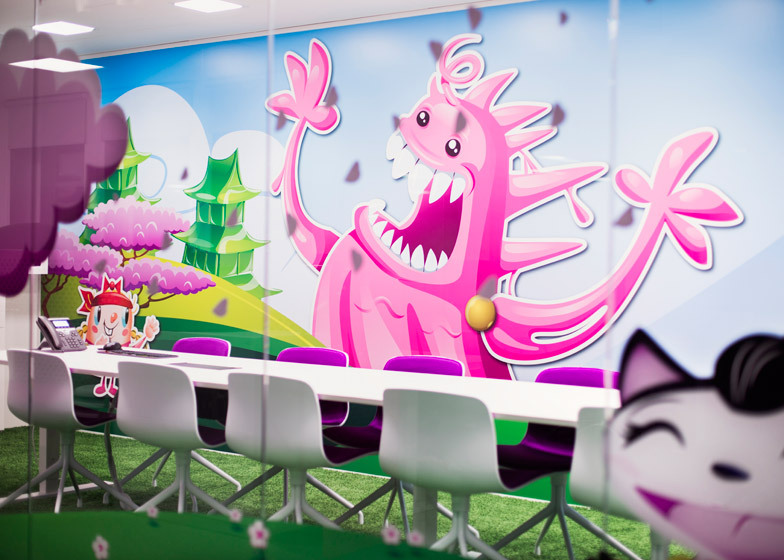 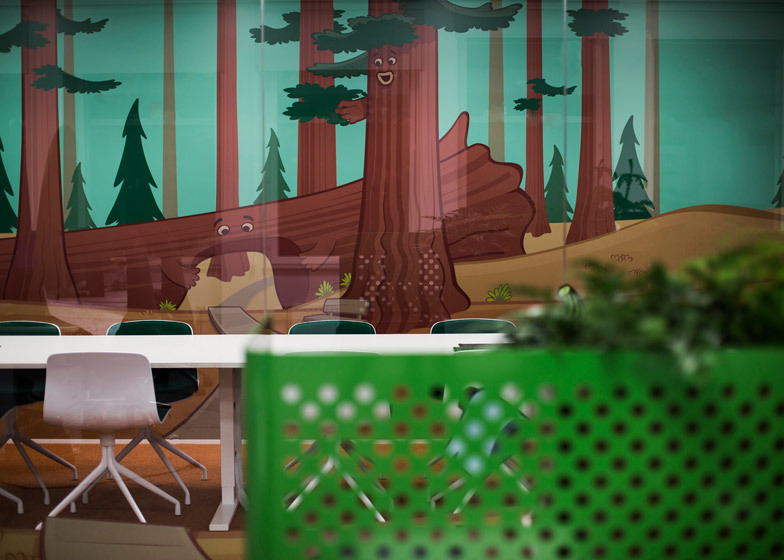 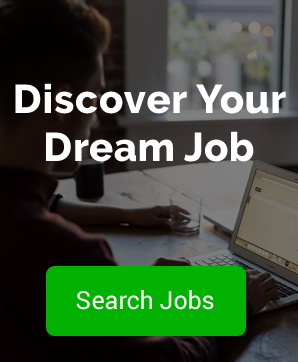 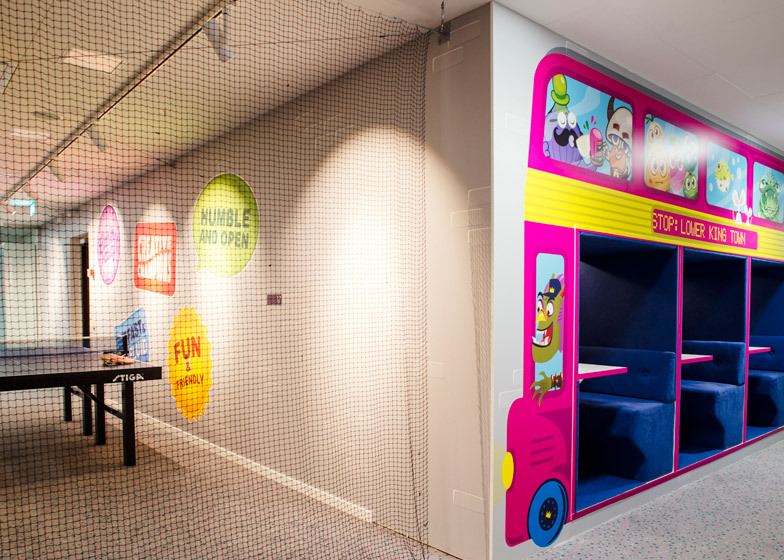 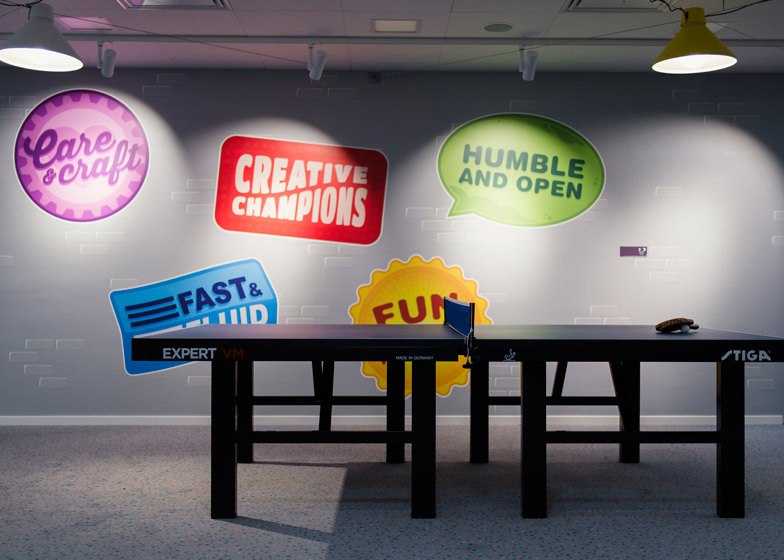 The offices are split over two floors within a large 1940s building with divided into zones themed around different landscapes, incorporating characters and designs from King games.